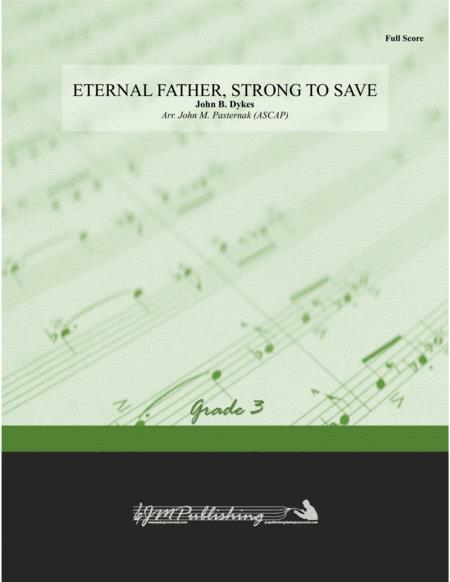 Composed by John Bacchus Dykes. 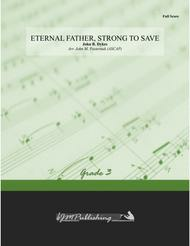 Arranged by John M. Pasternak (ASCAP). Fourth of July, Patriotic. Score, Set of Parts. 37 pages. Published by JMPublishing (S0.138021).